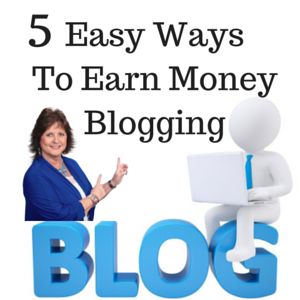 Blogging is one of the best ways to get consistent web traffic. 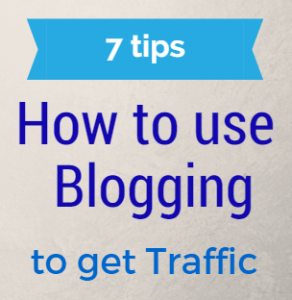 I will be sharing 7 Tips How To Use Blogging To Get Traffic in my post today. 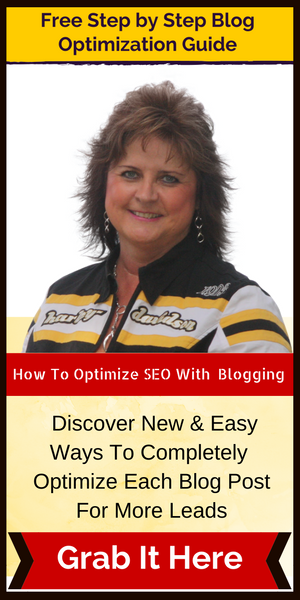 Come back to my website as I will be sharing a blog optimization guide soon that will really help you out with blogging. Word Press is the best blogging platform out there and I feel the easiest to use. 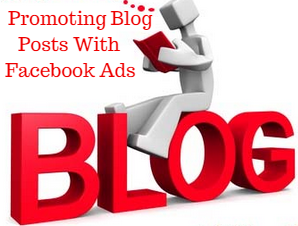 Lots of great reasons Why You Should Promote Your Blog Posts With Facebook Ads. 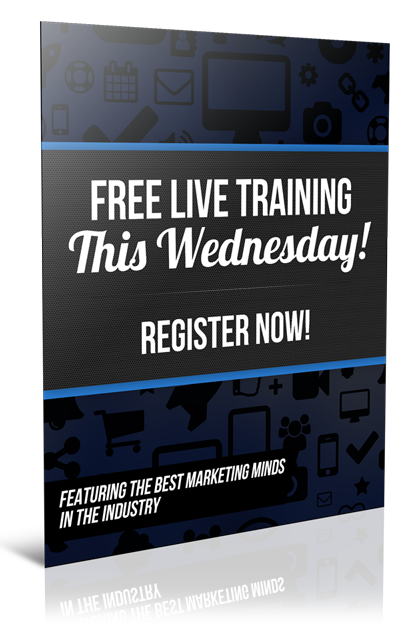 Could you use more traffic to your blog posts? I know dumb question, right. Of course everyone would love that. 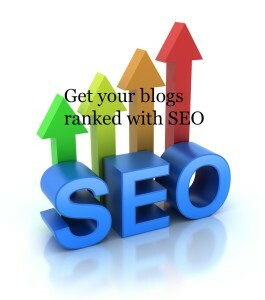 Your blog should be the foundation of your online marketing. 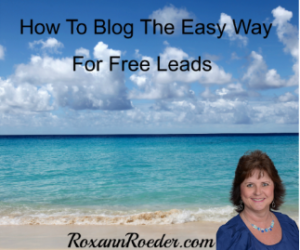 Having consistent, quality blog content is more important than anything and promoting it through Facebook Ads will get it in front of a more targeted audience.